string(34) "Prices start from only £175+VAT. " string(60) "Finalists receive a discount. Click here to book your place." string(61) "2019 Risk Excellence Awards & Networking Dinner - 22 May 2019"
string(65) "2019 Risk Excellence Awards & Networking Dinner - 22 May 2019"
Celebrating risk excellence - from protecting profits and reputation to more importantly lives. Join us on 22 May 2019 for our 2019 Risk Excellence Awards & Networking Dinner. Taking place in the elegate suurroundings of Church House, Westminster, this event showcases the very best in our profession and provides you with a fantastic opportunity to network with your peers whilst enjoying a superb three course meal, fine wine and entertainment. You can find full details about the evening on these pages. If you are interested in applying for an Award, find out more about the available categories and application process on our 2019 Risk Excellence Awards page. Individual places can be booked using the form below. To book a corporate table, email holly.mulvihill@iirsm.org. IIRSM is the independent, educational charity providing practical support to everyone involved in managing risks to benefit people, society, governments and business. We are a collaborative and accessible professional body, led by our members. 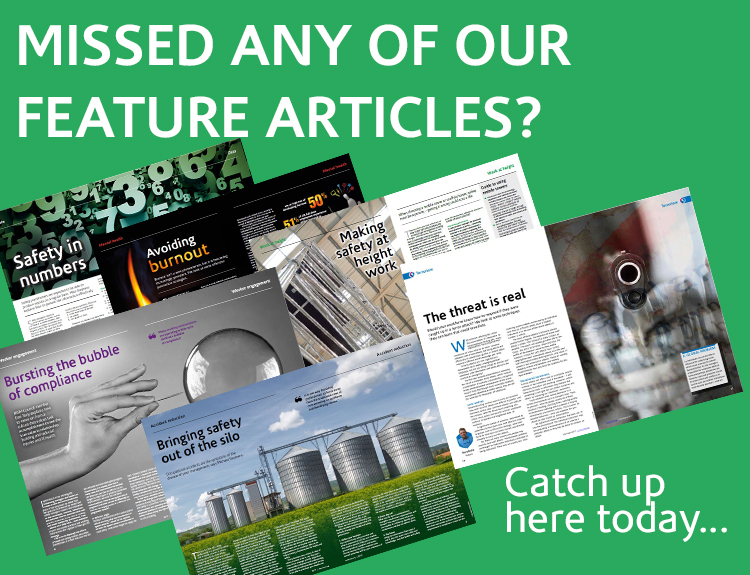 We have a community of 8000+ globally, representing all risk disciplines from compliance, environmental management, health and safety, insurance, internal audit, quality management, security, project management and more. 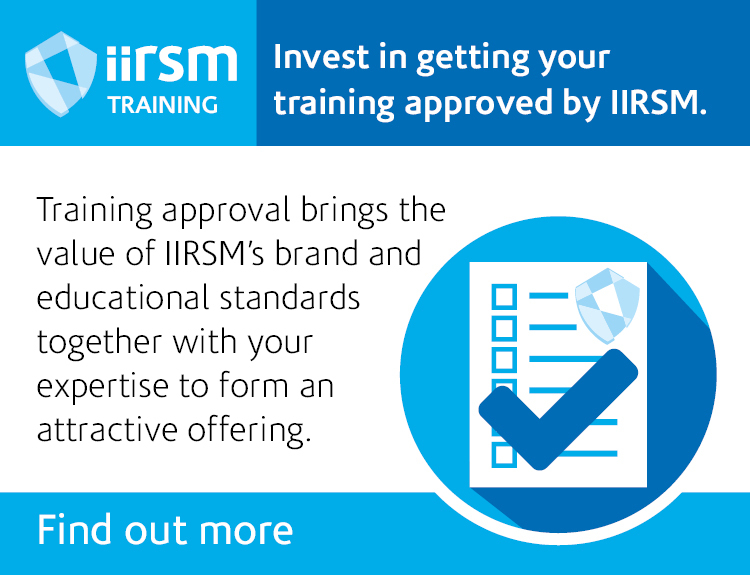 Click here to find out more about joining IIRSM and the range of benefits available.